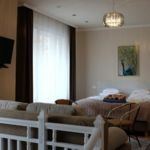 Rooms, services Stefánia Stúdió Apartmanok Szeged is offering 4 tastefully furnished rooms to those seeking accommodation in Szeged. All rooms are equipped with air-conditioning, ensuring optimal room temperature in all types of weather. The apartment is offering wireless Internet connection (WiFi) without charging extra fees, so you may go online anytime with your laptop during your stay. All rooms have a separate bathroom and toilet. 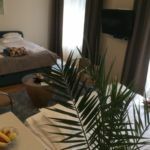 An exact and detailed list of equipment in the rooms and of the services provided by Stefánia Stúdió Apartmanok Szeged you will find on the information sheet below and on the information sheet of the individual rooms, including any applicable additional fees. Location The apartment is situated Napfényfürdő Aquapolis 1.3 km, Open-air Theatre Festival Szeged 900 meters, Pick Salami & Szeged Paprika Museum 500 meters, Szeged Cathedral Visitor Center 800 meters, Franciscan Visitor Center Alsóváros 2.3 km, Dome Szeged 800 meters, Anna Spa and Thermal & Adventure Bath 400 meters, Youth Festival Szeged 1.4 km. Payment The following methods are available to pay the reservation: debit/credit card, cash, bank transfer, széchenyi recreation card. Arrival, opening hours The earliest time to check in to your room is 14:00, the latest time to check out of your room is 10:00. You will be able to speak with the personnel in Hungarian, English, Russian and French languages. 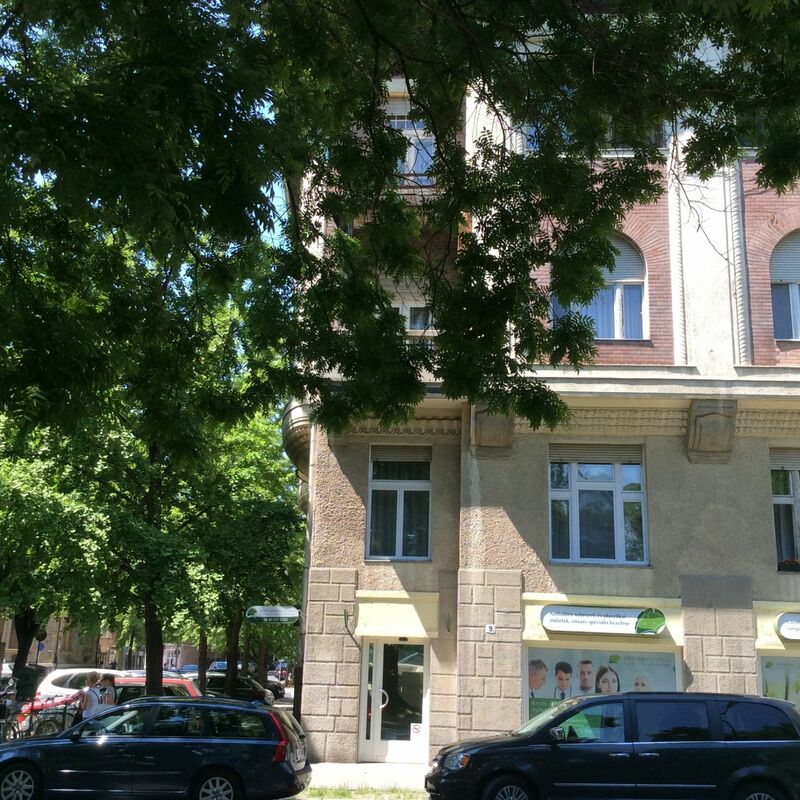 The rating of Stefánia Stúdió Apartmanok Szeged is 9.9 from the maximum 10, 32 based on actual and valid guest ratings and reviews. "Csendes, tiszta. Kedves, figyelmes a szállásadó. Mindenkinek csak ajánlani tudom." "Először jártam Szegeden, fontos szempont volt, hogy a szállás a központban legyen. Minden tekintetben számomra tökéletes volt a szállás. Központi fekvés, nagyon csendes, kényelmes, modern, jól felszerelt és nem utolsó sorban ragyogó tisztaság. Rendkívül kedves vendéglátás, tökéletes tájékoztatással. Jó szívvel ajánlom." "Pont azt kaptam, amit a képek és a véleméyek alapján vártam. A tulajdonosok kérésünkre hamarabb a rendelkezésünkre bocsátották a szobákat. minden látnivaló gyalogosan könnyedén megközelíthető." 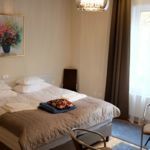 Based on the reviews and comments of actual guests, the services of the Stefánia Stúdió Apartmanok Szeged have received a high rating of 9.9/10.